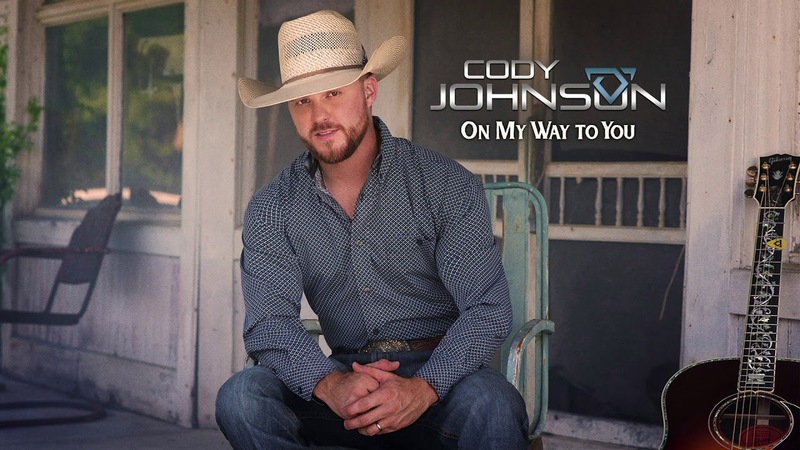 Watch Cody Johnson's New Video "On My Way To You"
Check out Cody's latest video now, "On My Way To You." Copyright © 2017 Cody Johnson. All Rights Reserved.